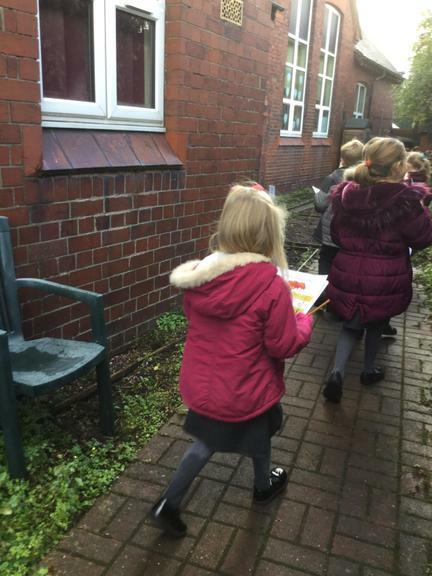 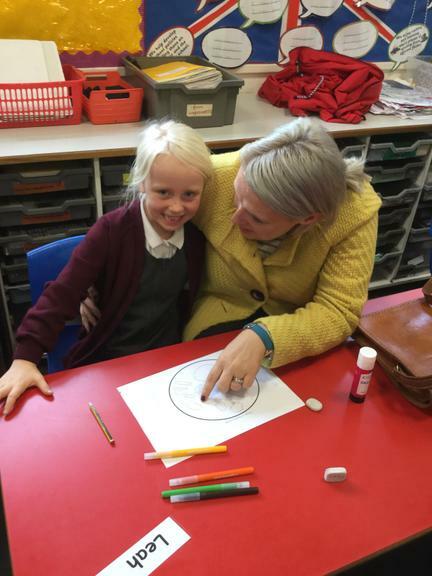 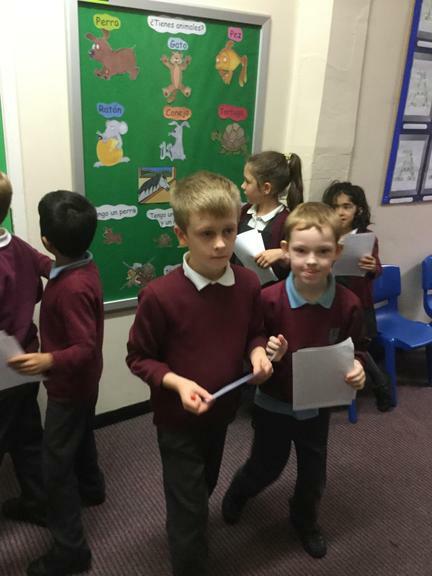 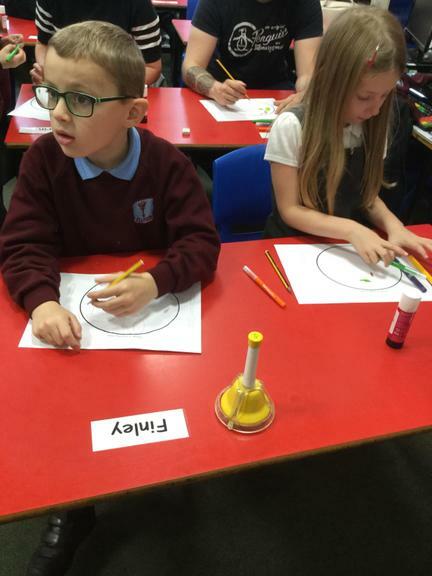 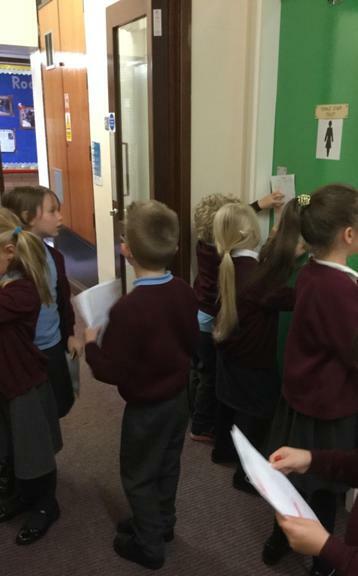 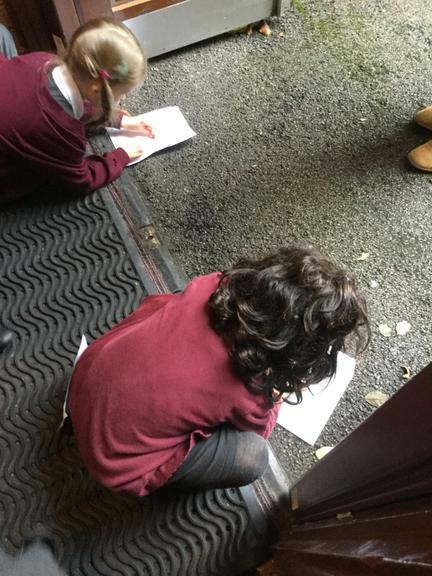 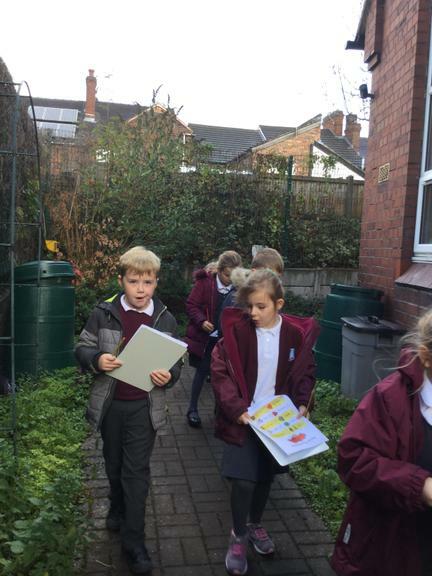 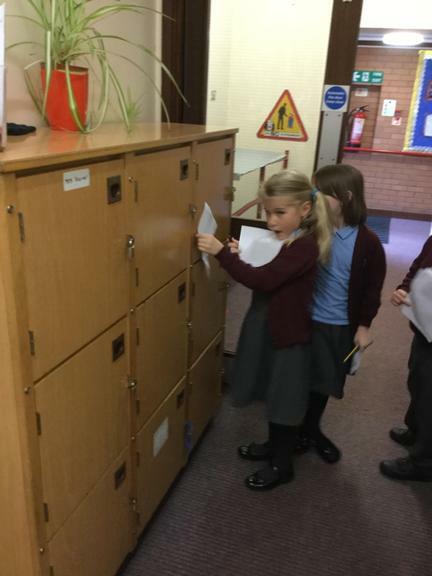 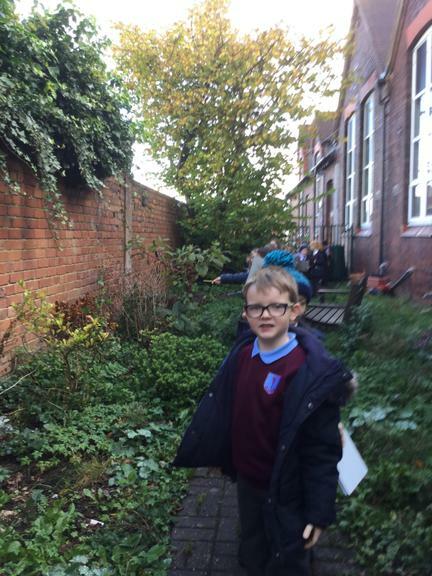 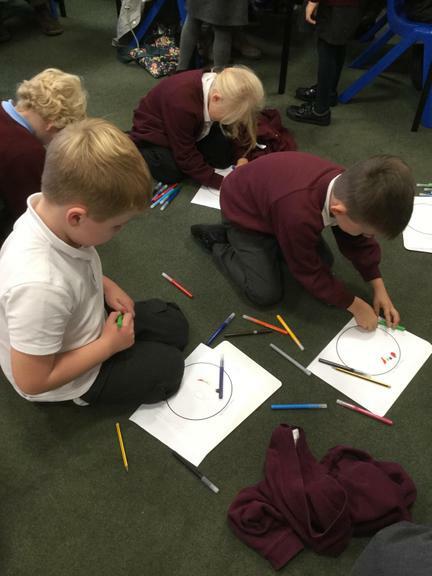 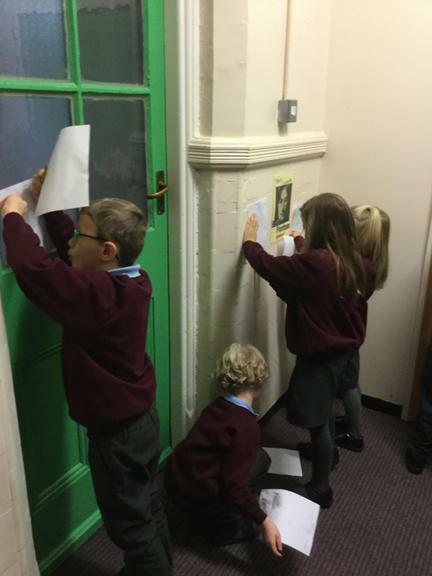 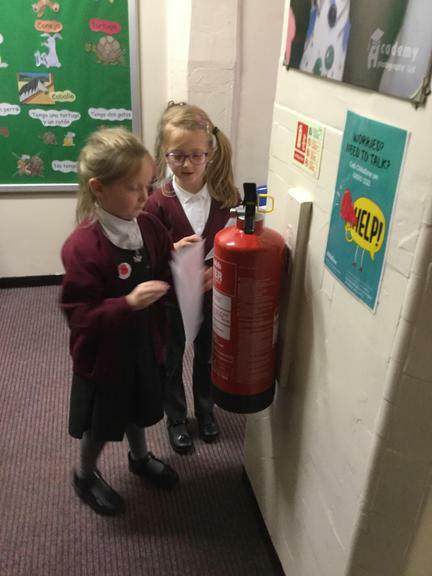 Our class explored the school to make rubbings of different materials. 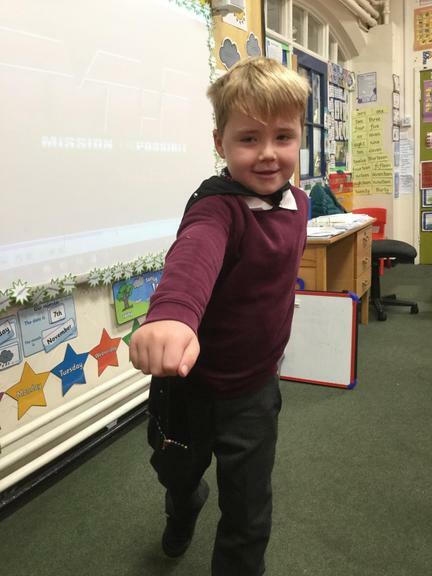 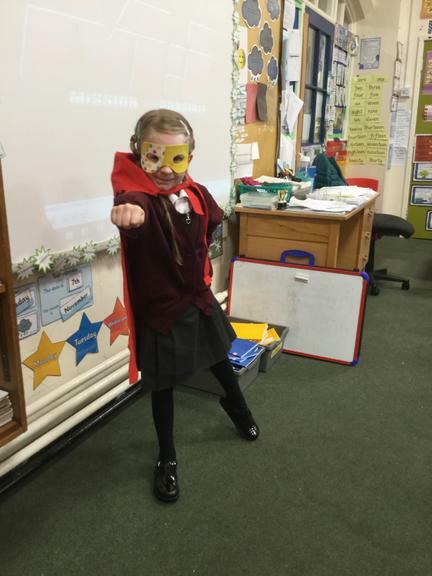 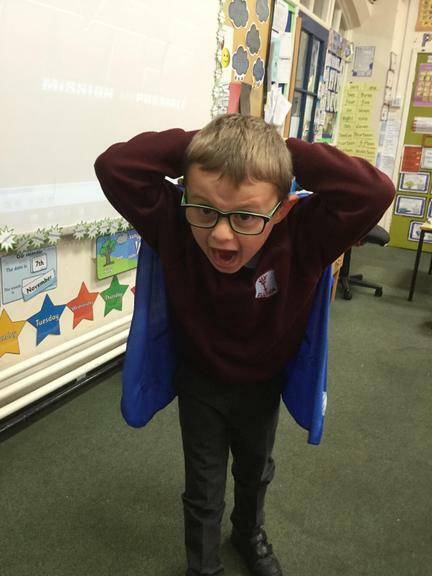 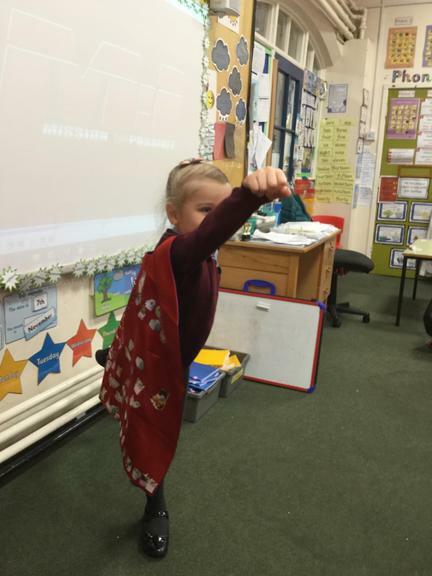 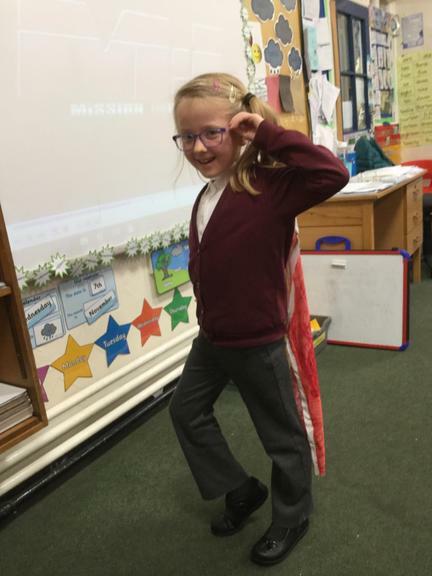 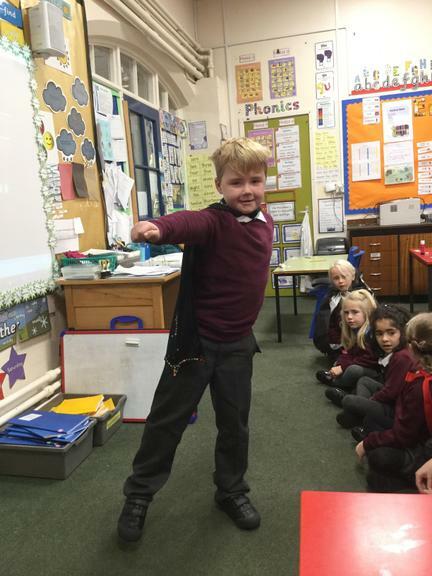 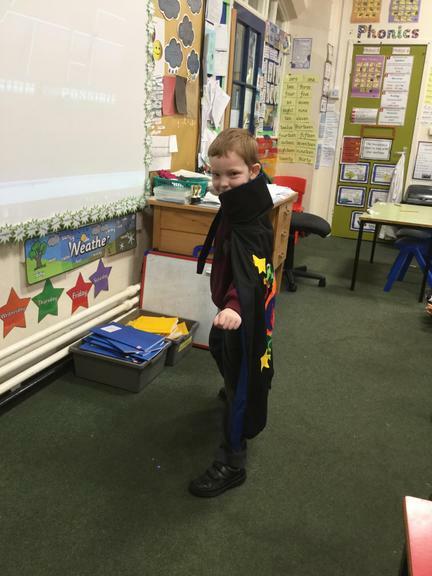 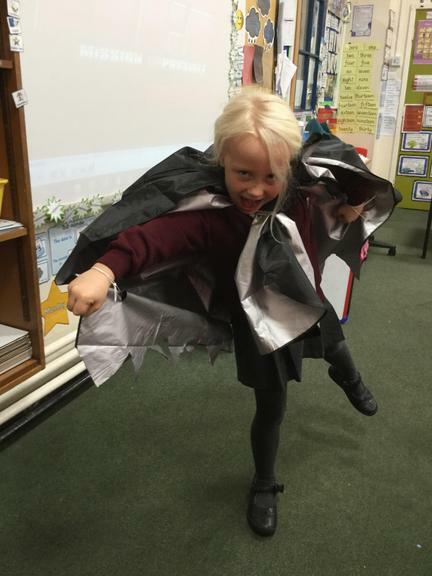 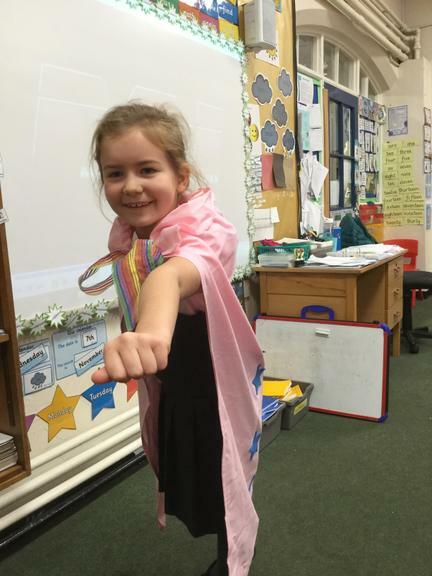 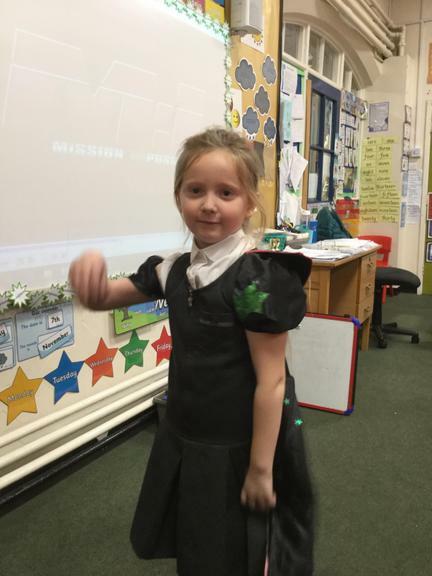 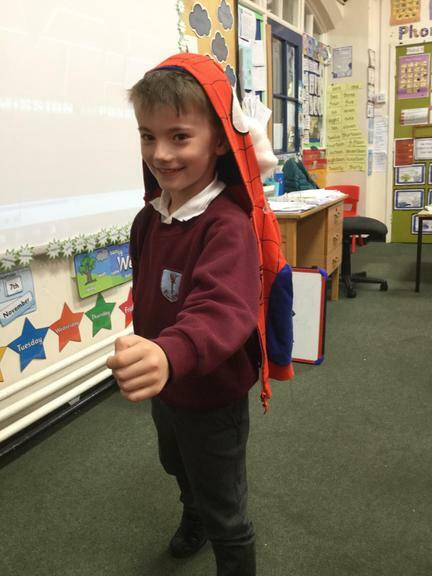 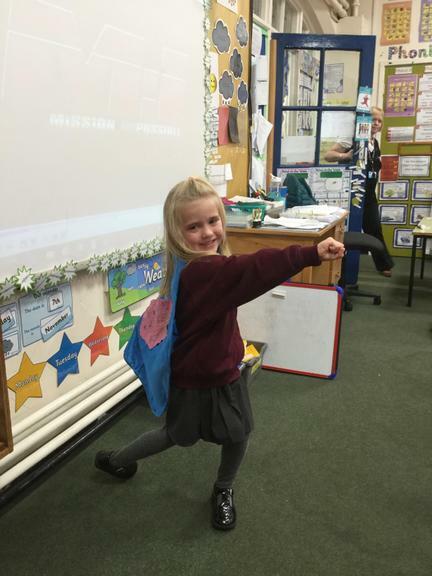 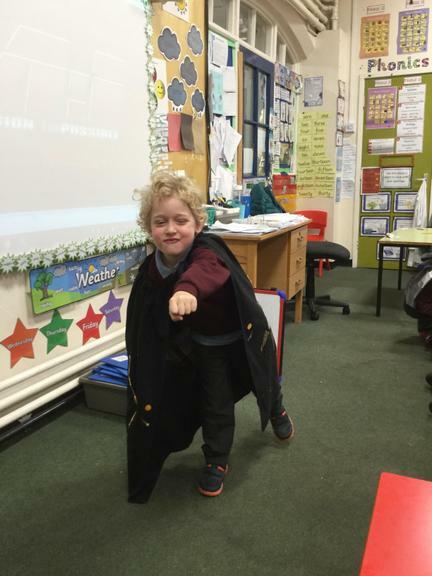 Our class made some amazing capes, we felt like real superheroes. 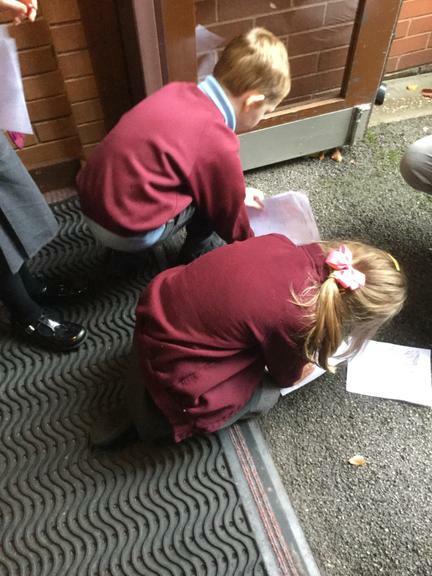 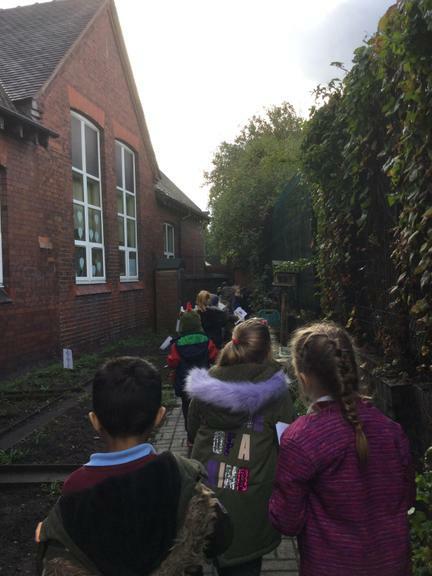 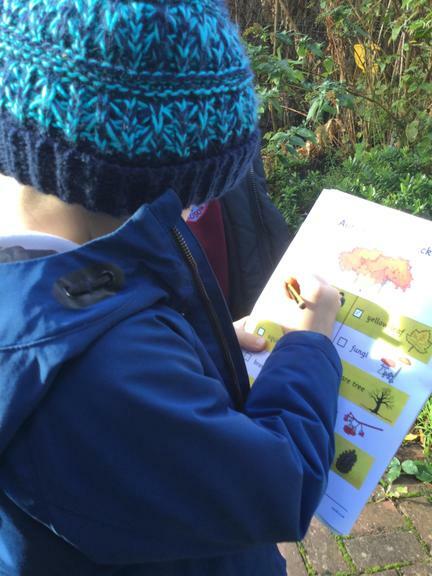 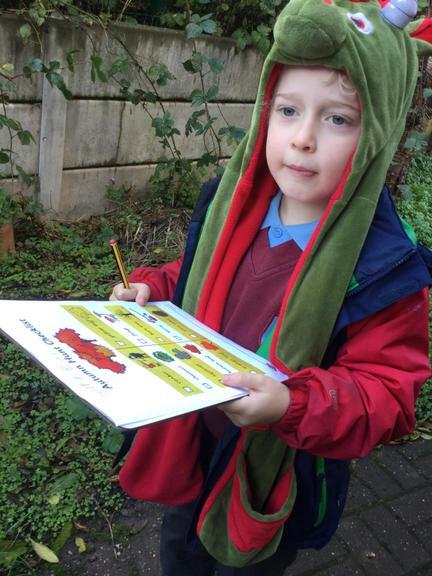 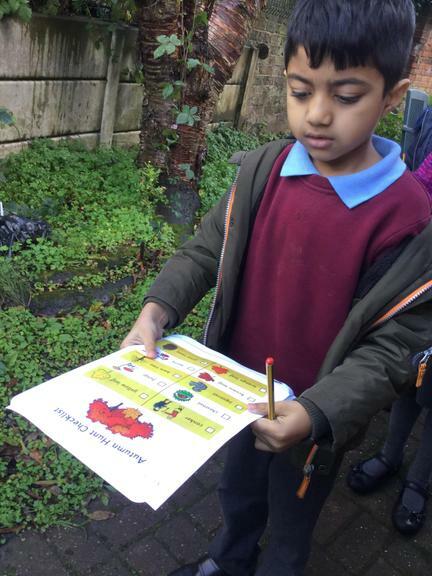 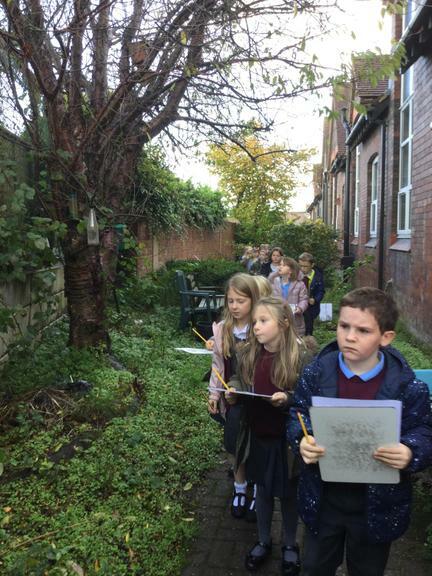 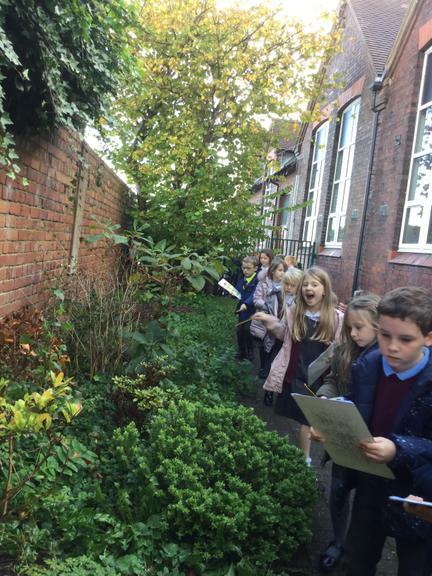 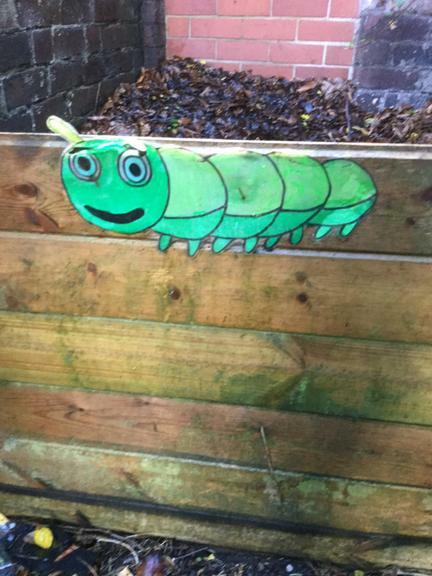 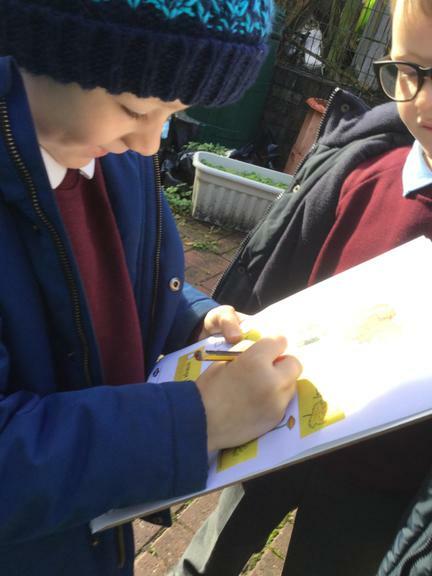 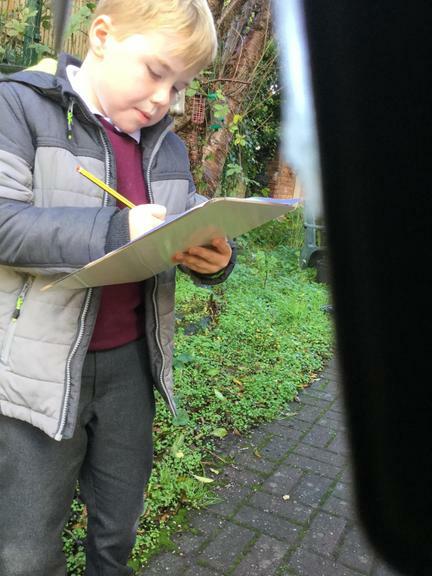 Our class decided to go outside to learn more about autumn. 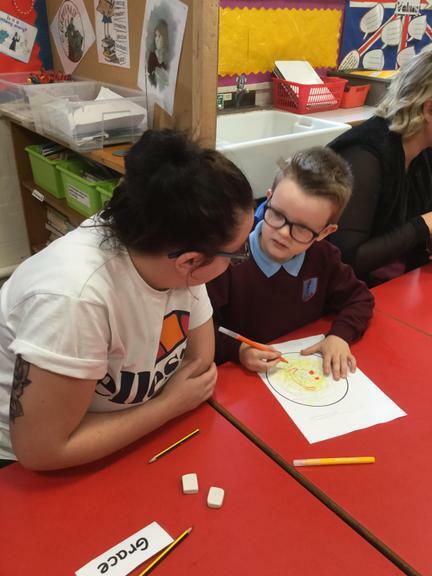 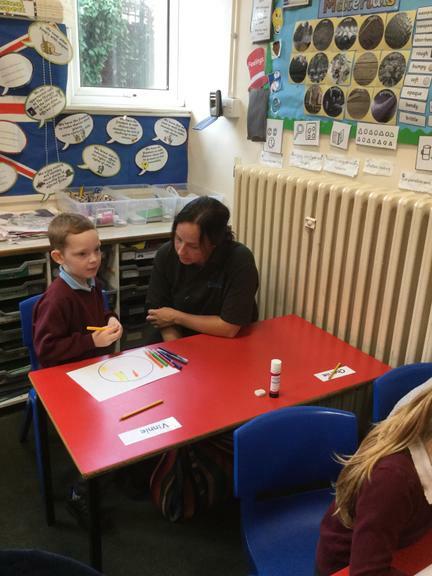 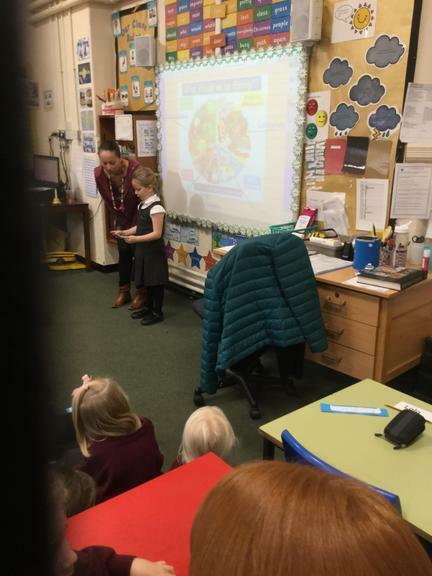 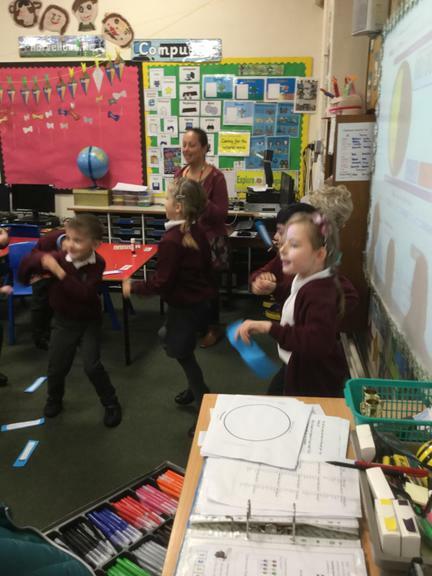 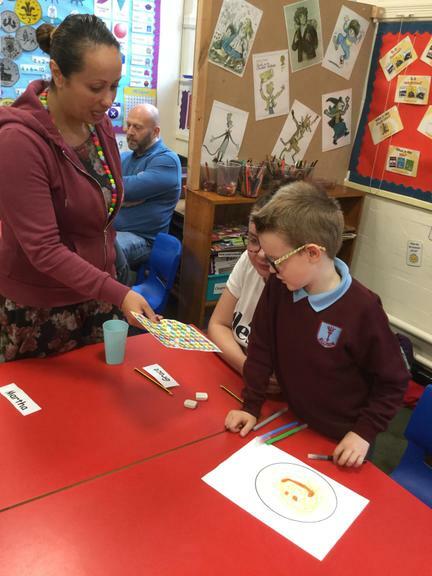 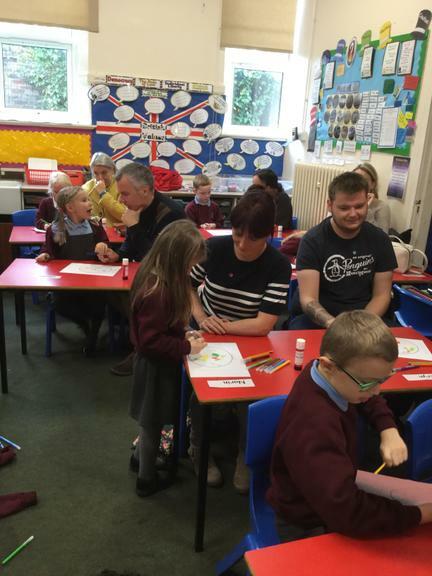 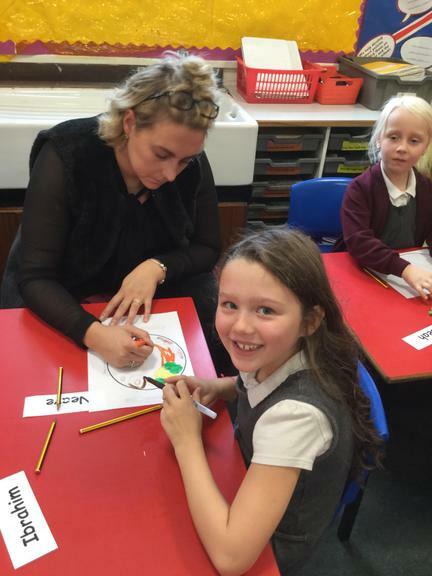 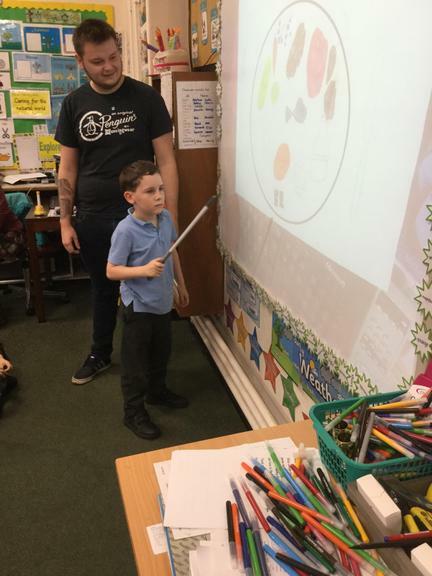 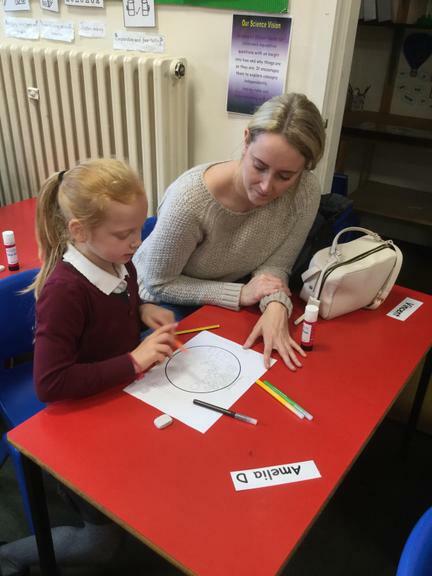 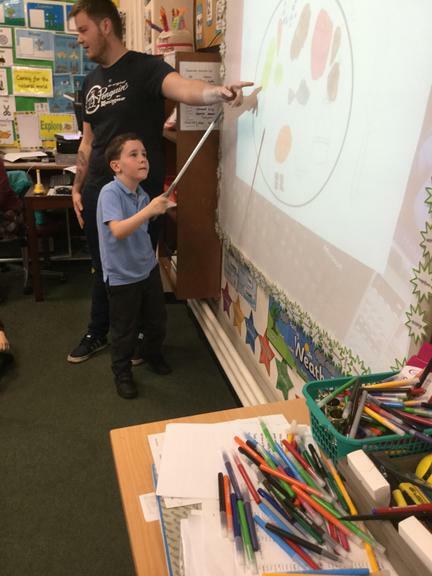 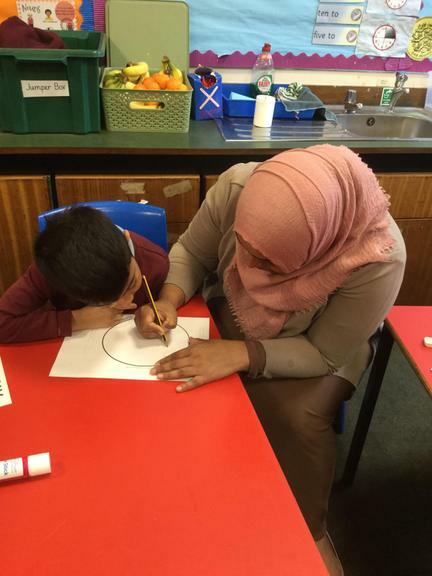 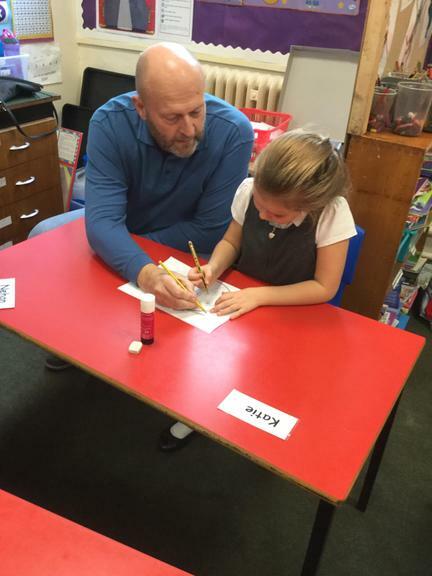 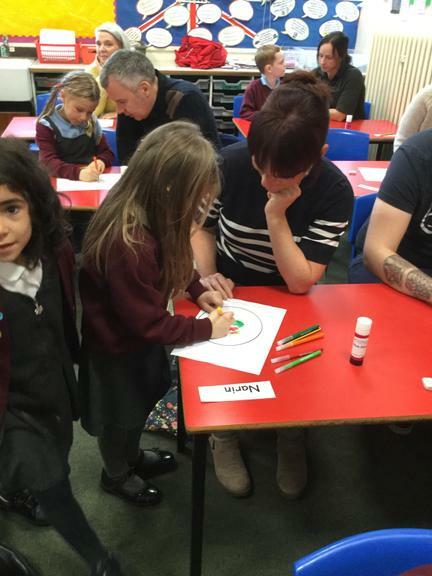 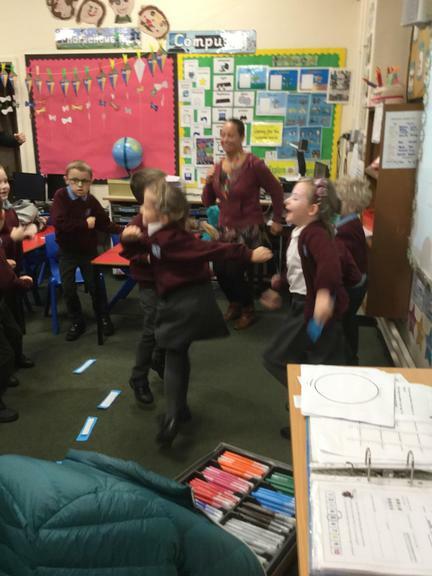 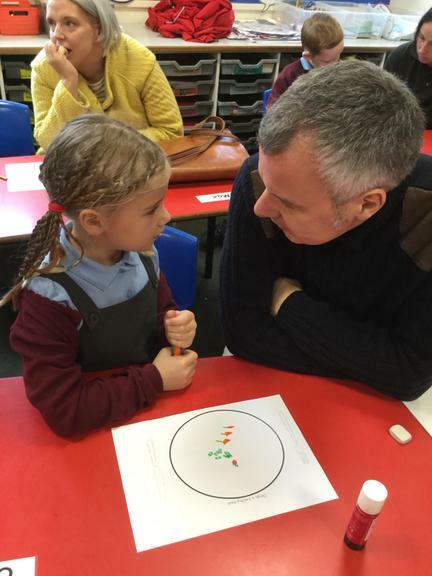 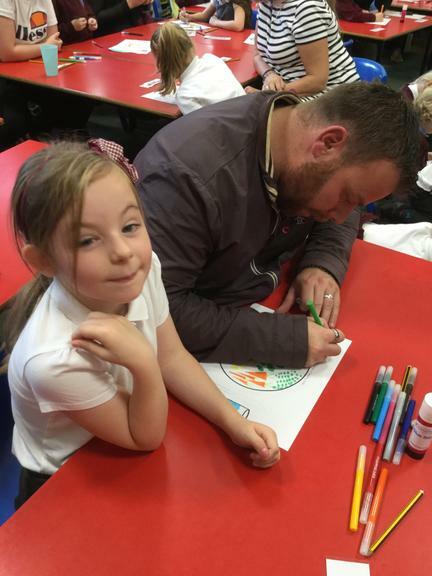 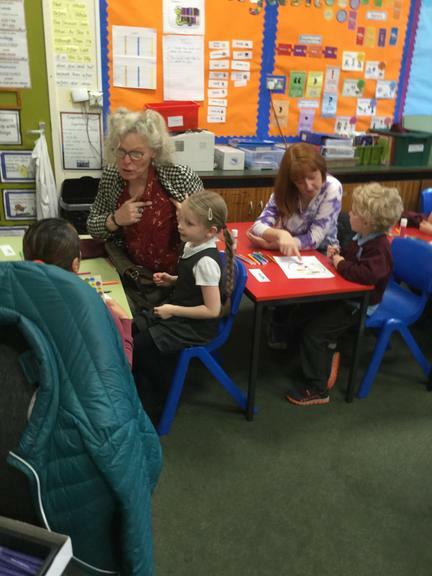 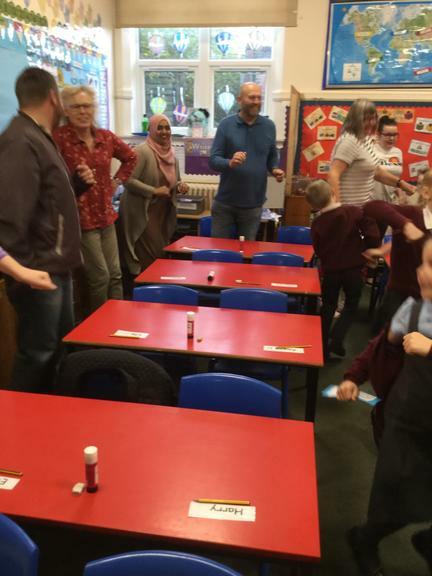 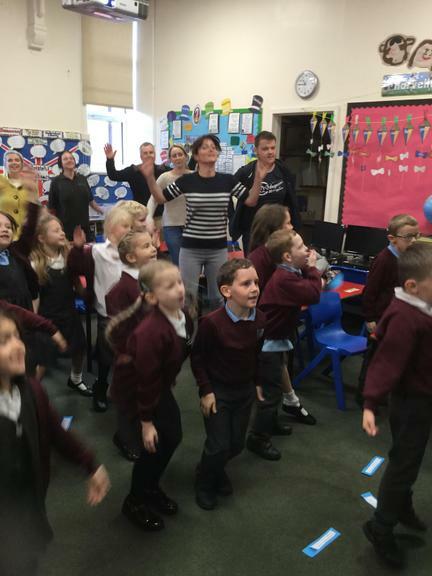 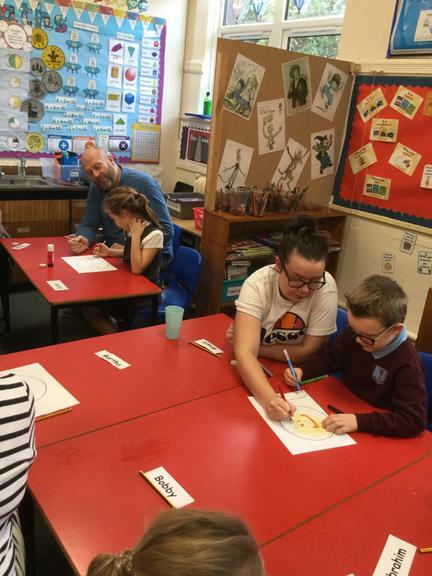 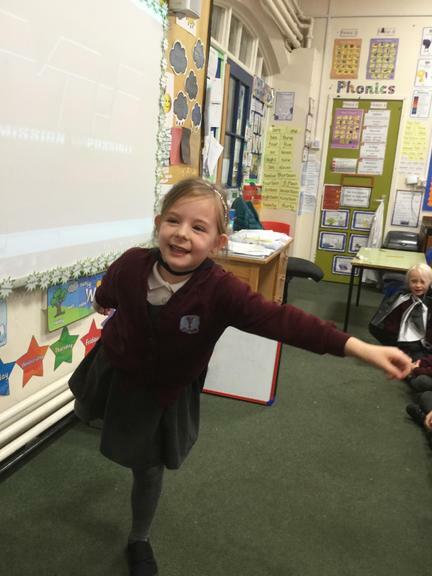 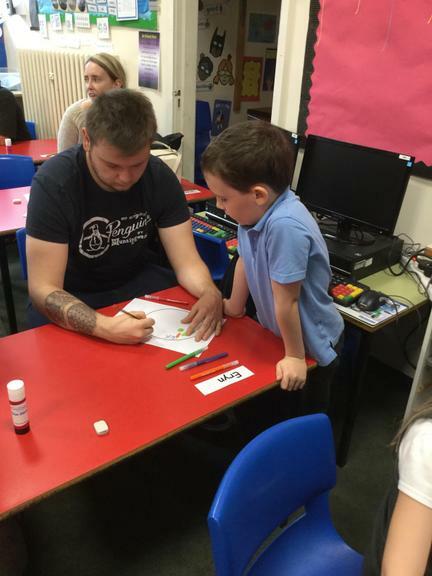 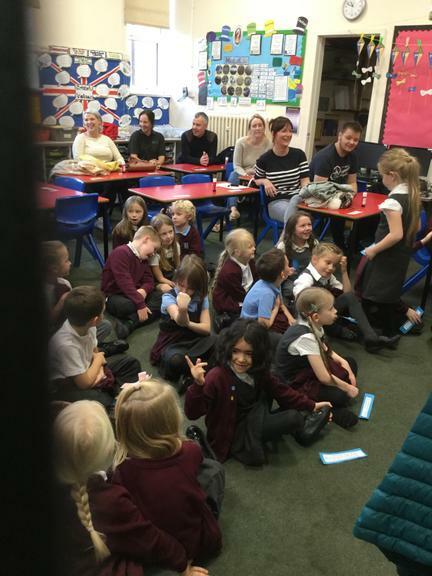 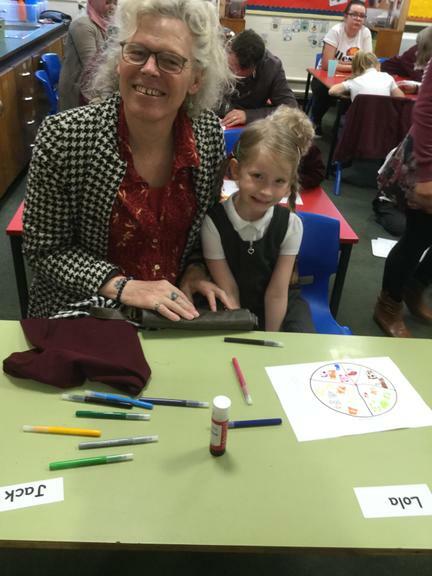 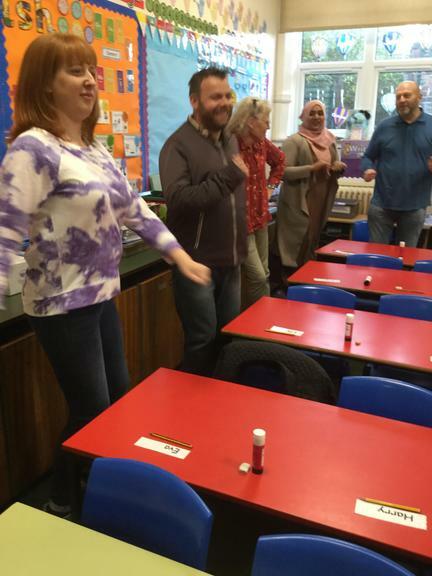 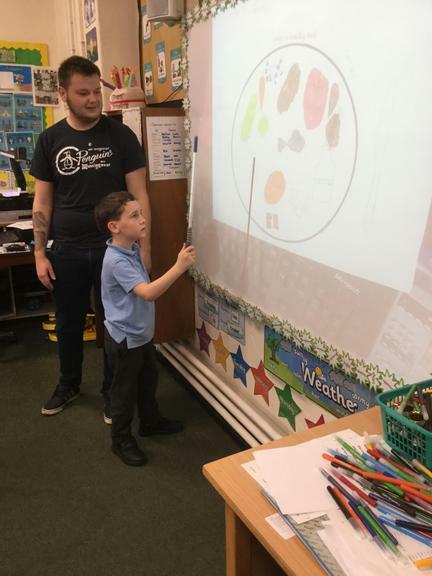 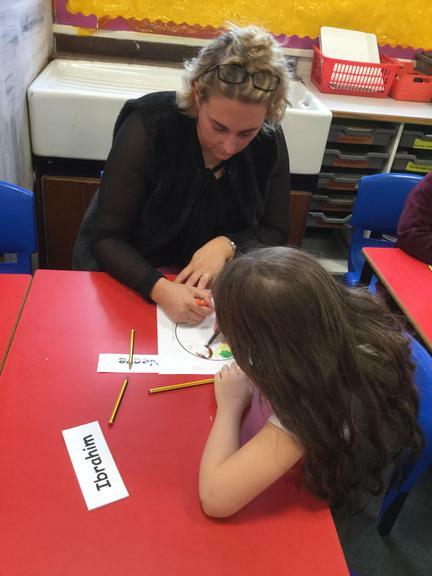 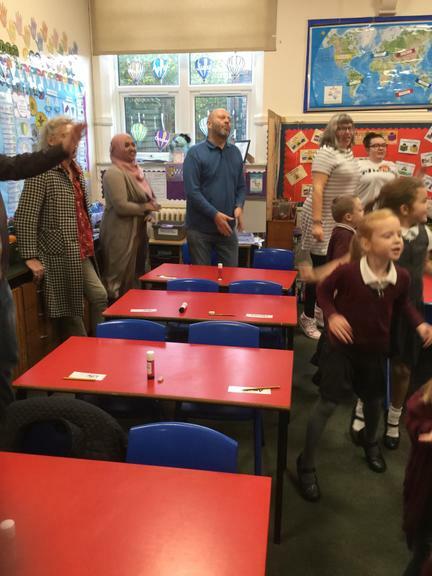 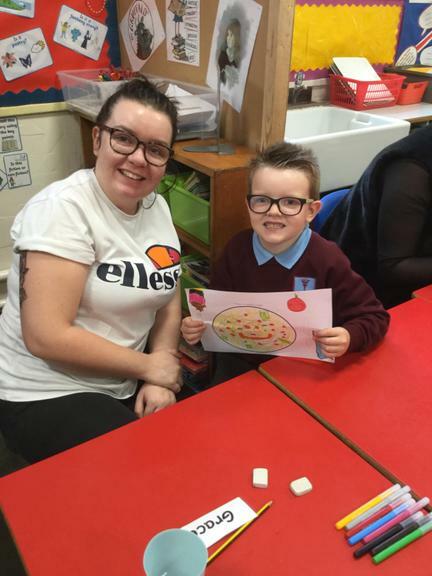 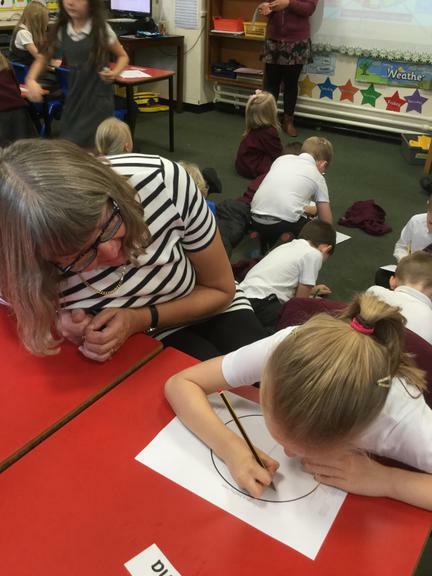 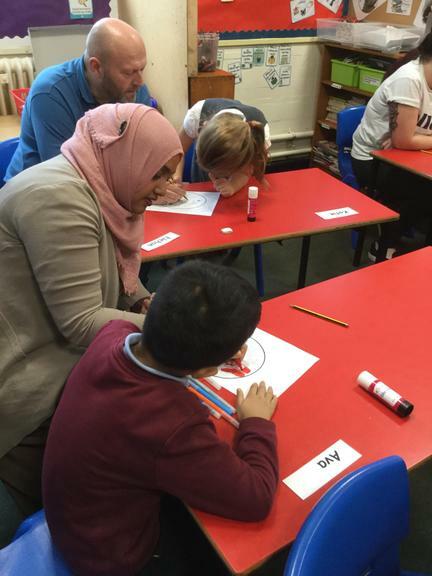 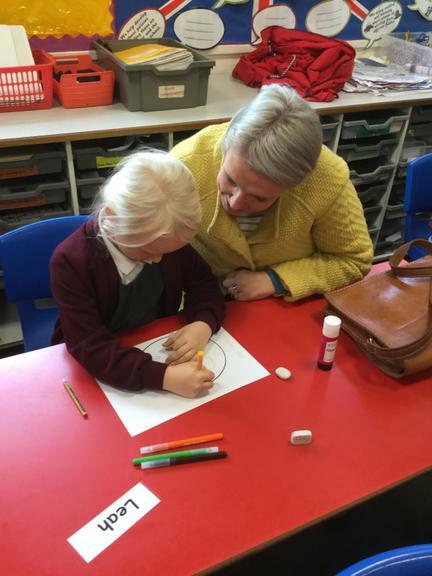 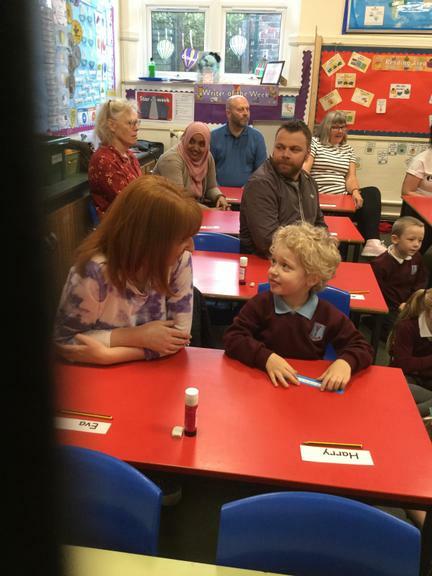 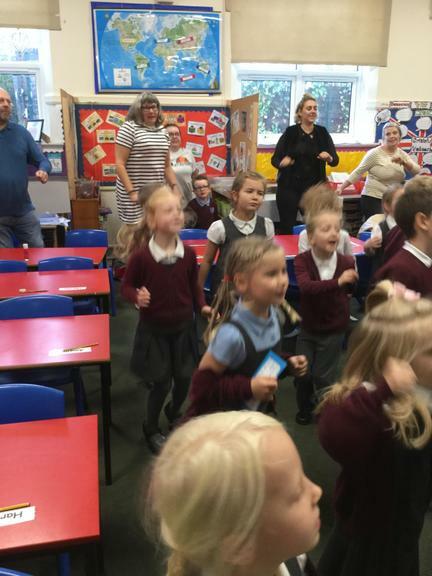 Our class decided to teach our parents all about fitness and being healthy. 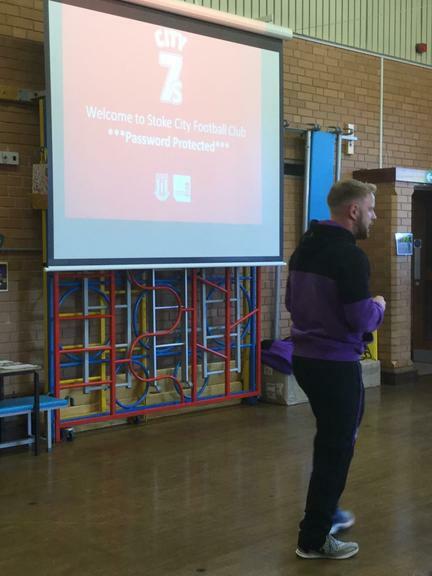 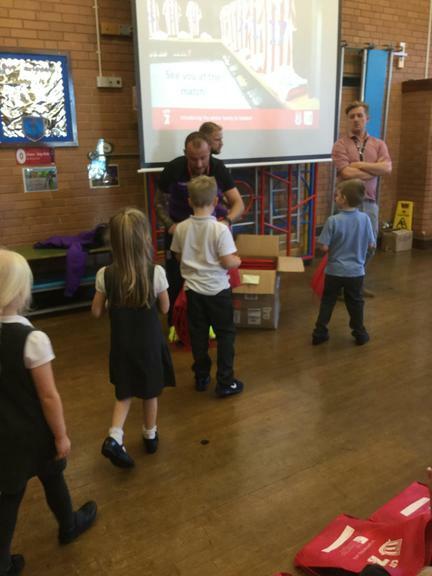 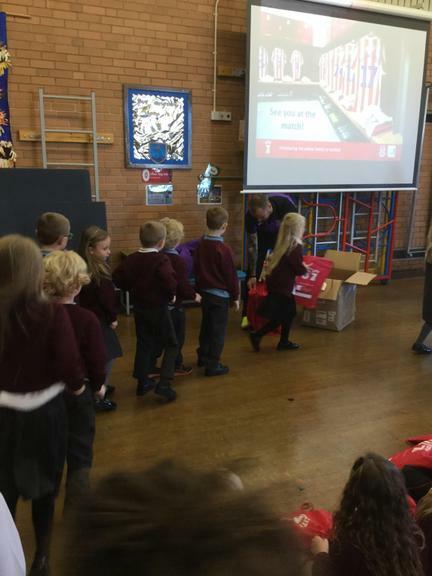 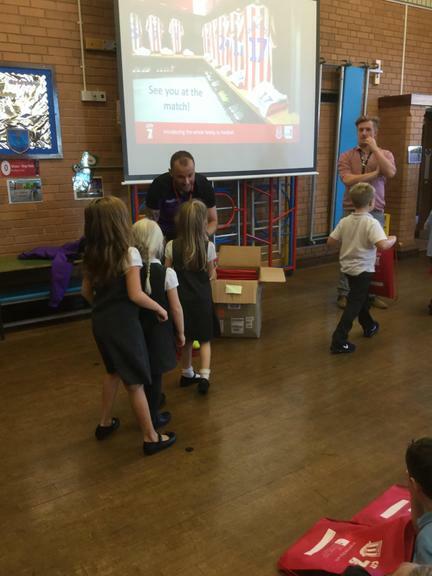 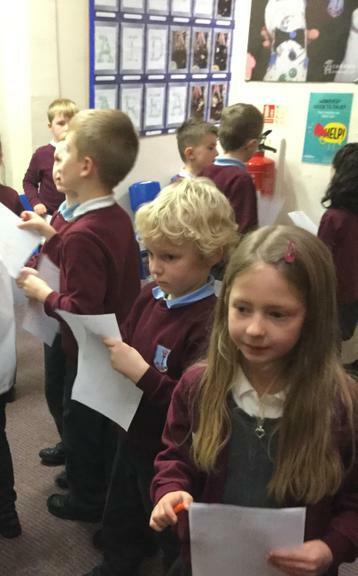 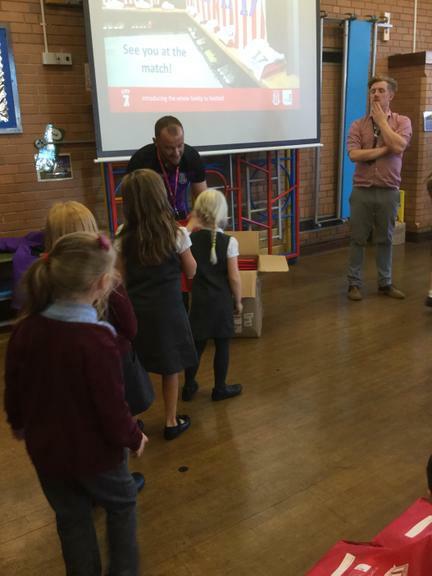 Our class met Stoke City staff and got free tickets to see a Stoke City game.